Home / Find an Expert / Samuel Gidding, M.D. Dr. Gidding, a leader in the Pediatric Cardiology field, spoke with us about his specialty and why it’s important for parents to have children’s cholesterol checked. Dr. Gidding, what are your specialties? Why did you choose to be a specialist in Pediatric Cardiology? When treating kids, if you win, you get 60 – 70 years of an impact from the treatment as compared to adults. It is very rewarding. Why is it important for parents to get their child’s cholesterol checked? Those who have very high cholesterol benefit from early treatment; those who have borderline cholesterol levels can improve them with lifestyle changes. Lippy – because he needs the most attention paid to him. I‘m good at prevention. When you treat cholesterol, you see dramatic benefits that affect life expectancy. Dr. Samuel S. Gidding, Division Chief of Cardiology, is an internationally-known clinician, researcher, educator and advocate for heart health and preventative cardiology. 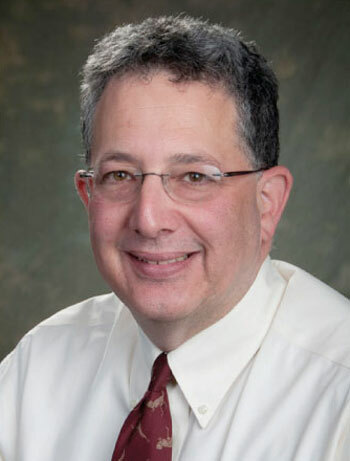 He’s authored 11 books and book chapters, as well as 169 journal articles on congenital heart disease, blood pressure, cholesterol, diabetes, heart transplantation and smoking.